Logistics has changed and grown to encompass many facets of delivery. In order to fully understand all of the different functions of a 3PL, we must first define exactly what a 3PL is. A 3PL ( or third-party logistics) company is contracted to provide logistics services to partner companies. So if your company needs help managing the movement of its products, you would partner with a 3PL to make this happen. This management can take different forms, which we will discuss in more detail throughout this article. Handling all the aspects of your e-commerce order fulfillment process can be a challenge, especially if you expect your business to grow in the near future. 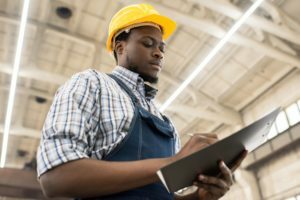 While it may be tempting to manage your supply chain independently, you may run into increased errors and delays if you do not have the right tools and manpower to get the job done efficiently. This is where third-party logistics (3PL) fulfillment solutions come in to save the day. 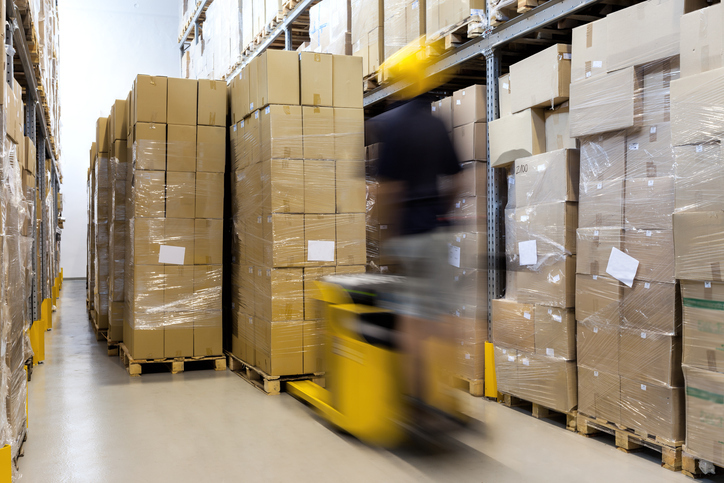 If you need a cost-effective solution that can efficiently manage all these moving parts, it would serve you well to work with a reliable 3PL fulfillment company. 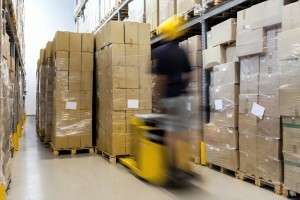 What are the major differences between 3PL fulfillment and self-fulfillment? Here’s what you need to know. The e-commerce world has become more and more competitive, and the success of a business heavily relies on the quality of their third-party shipping services. If your business can ship products better, cheaper, and faster than your competitors, you win the race. If you want to achieve this goal, your third-party shipping providers must provide customers with more options and better visibility throughout the process. It also comes down to providing helpful and convenient services such as easy and free returns. Companies like Amazon set the bar high with the best third-party shipping, and if you want to succeed, here are some important things you should evaluate about your product storage and shipping provider. E-commerce fulfillment companies can provide businesses with many great benefits along every aspect of the supply chain. Since seeing is believing, there are several reasons why visiting your third (3rd) party fulfillment partner is a good idea. 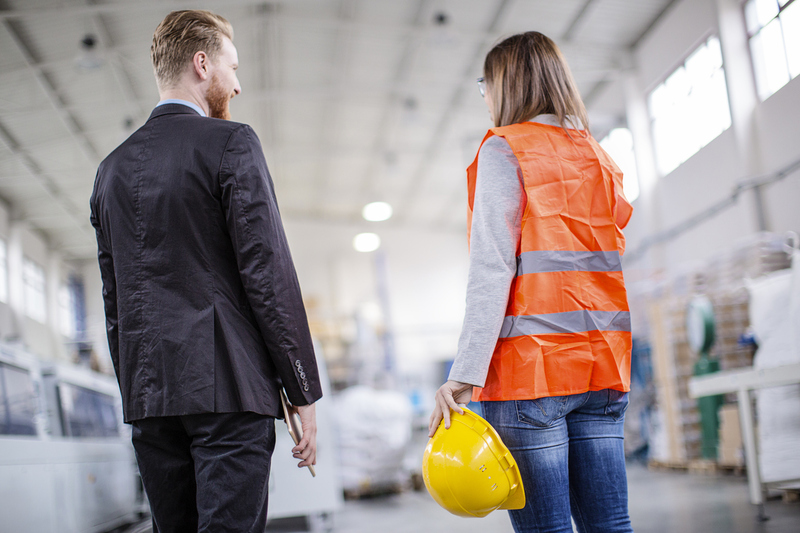 You may be visiting manufacturing sites and branches on a regular basis, but it is also important to visit your third-party logistics 3PL partners. Why is this important? 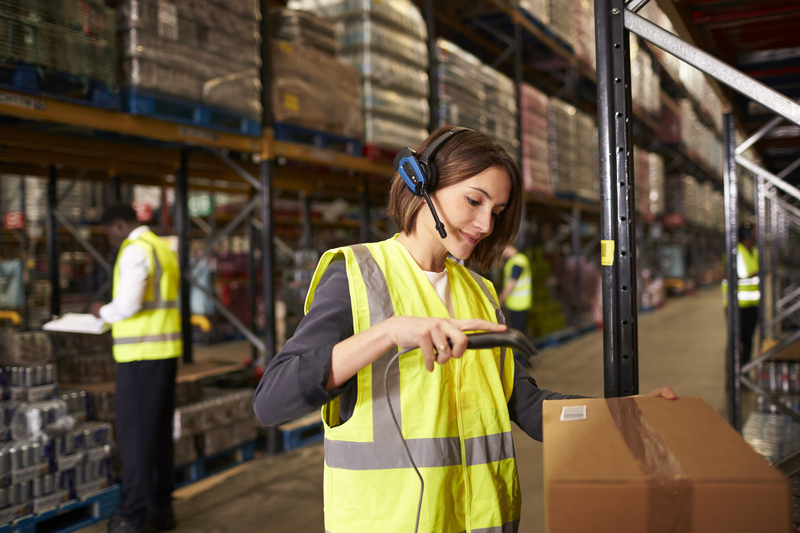 Here are a few reasons why you should consider visiting your 3PL providers. If you want to improve your supply chain processes, you should consider working with a third-party logistics company. These companies work as an all-in-one solution for every aspect of the chain, from assembly, to picking and packing, to warehousing, to distribution, and to shipping. Their services will bring you many benefits and advantages so you can maximize profitability. Here are some of the services available that will help you achieve the success you desire. 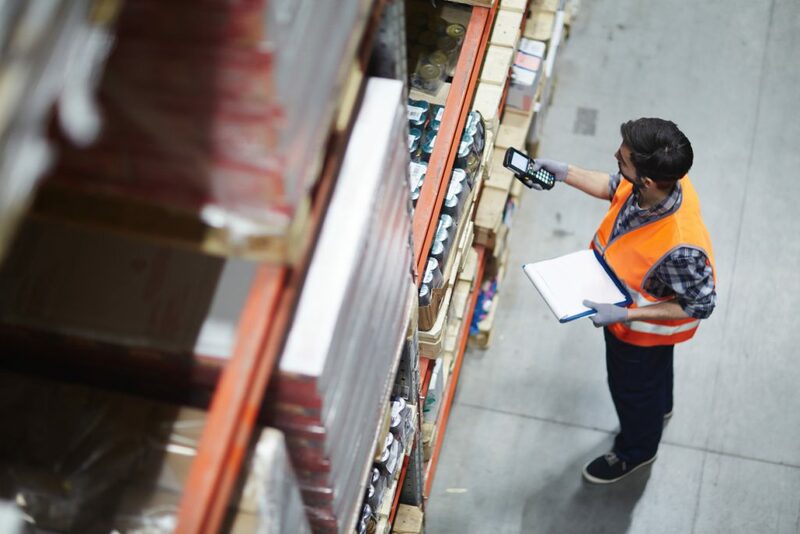 By working with a flexible 3PL provider, you will be able to better manage all kinds of logistics regardless of size, weight, distance, or speed. Your 3PL provider will handle domestic or international logistics, so you can focus more on building and growing your business, and communicating with your customers. While you manage these important areas of your business, they will ship freight to every major market across the nation. This means your reach is almost limitless. Many companies make the decision to outsource their logistics services as it can relieve a lot of their responsibilities. 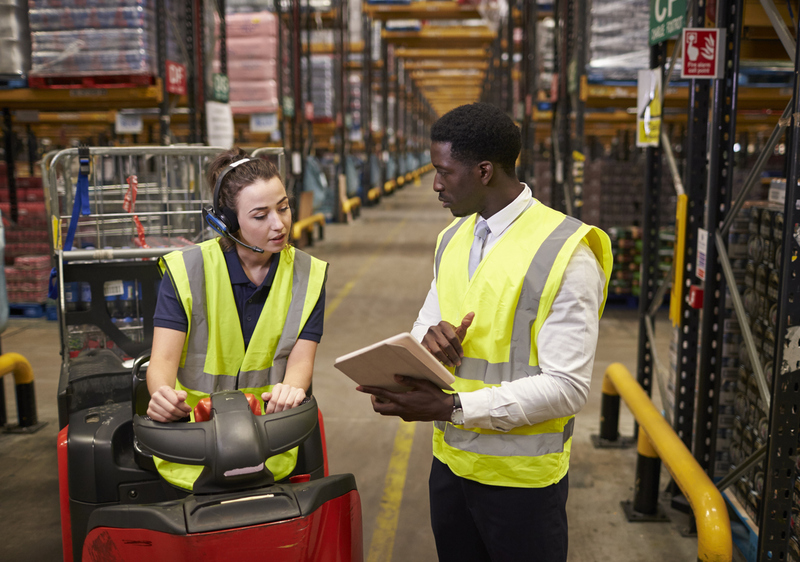 Procurement departments have, for years, focused mainly on the bottom-line cost when it comes to finding a 3PL partner. However, the focus has since shifted to finding 3PL providers that can offer the best value—meaning that they combine great services with competitive pricing. There are many terms in logistics that can be easily confused if you’re new to the industry. Third-party logistics (3PL) companies and freight forwarding services are two terms that may seem to be interchangeable but are completely different in the world of logistics. Importing and exporting are key components of many businesses, and it’s important to know the difference between 3PL services vs. freight forwarding in order to make the best choice for your company. Keep on reading to find out about freight forwarders and 3PL providers in logistics so that you can make an informed decision.